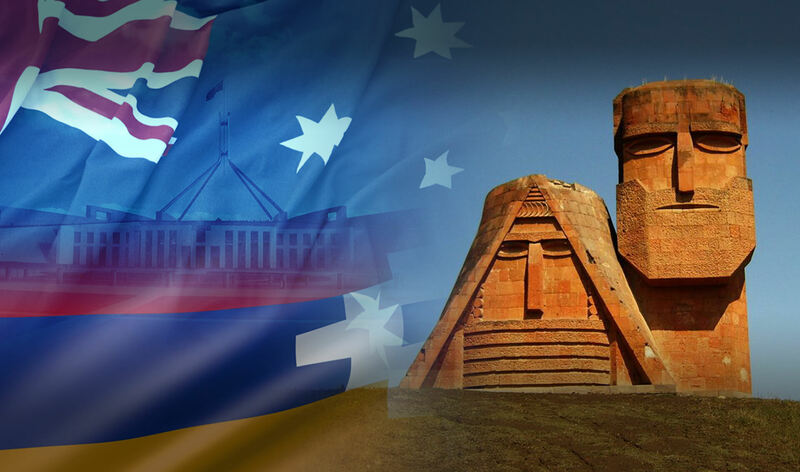 As the official representation of the Nagorno-Karabakh Republic in Australia, this office responds to inquiries regarding the history, culture, government, business opportunities and humanitarian needs of Artsakh. 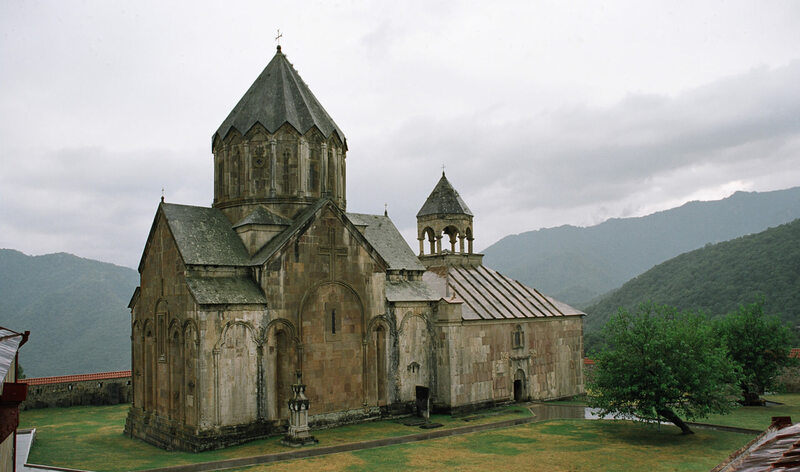 The office seeks to encourage the Australian government's recognition of Artsakh's independence and condemnation of Azerbaijan's human rights abuses, as well as to assist the political and economic development of our young republic by facilitating interaction between Nagorno-Karabakh and Australian economic and civil society. 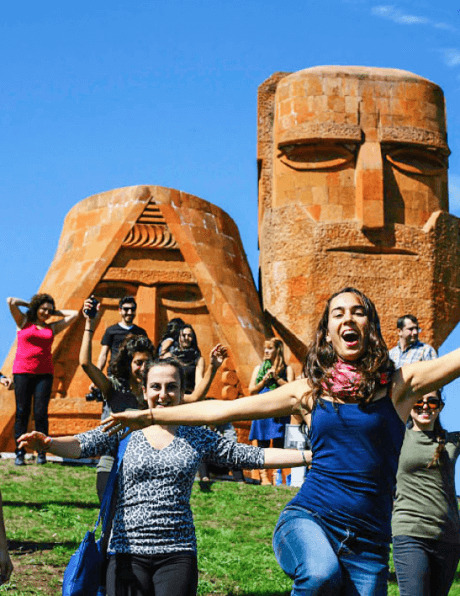 On the 2nd of September 1991, Nagorno Karabakh asserted its right to self-determination and established itself as an independent state. 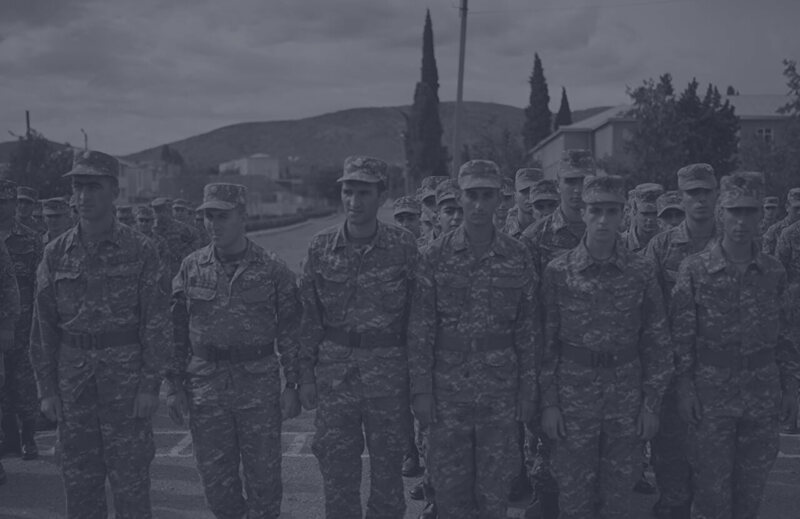 In retaliation, the newly declared Republic of Azerbaijan and its Soviet allies launched a full-scale war against Artsakh and the Republic of Armenia. 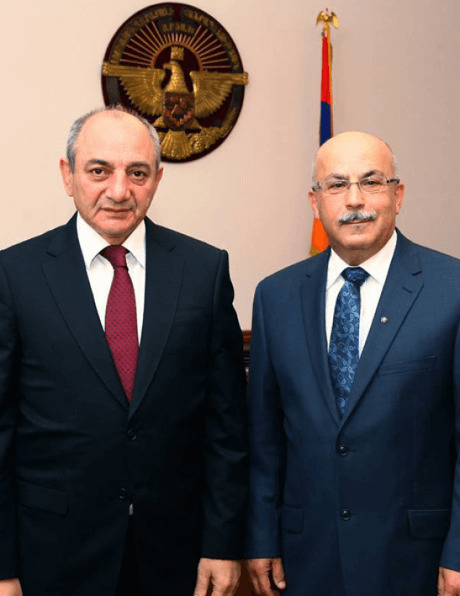 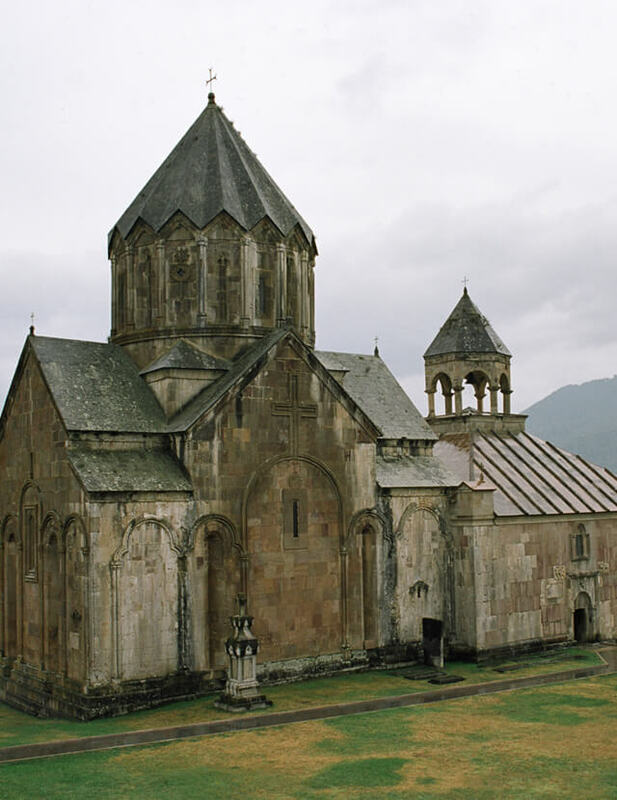 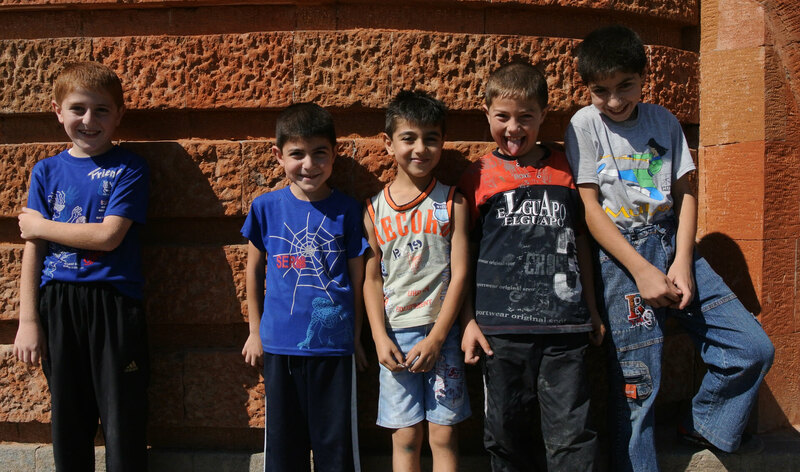 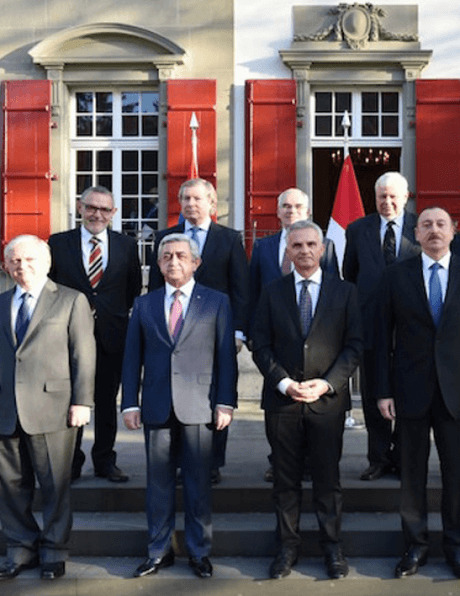 While Artsakh successfully defended its independence, its unrecognised status represents an ongoing challenge to the security of Armenian the people of Nagorno Karabakh. 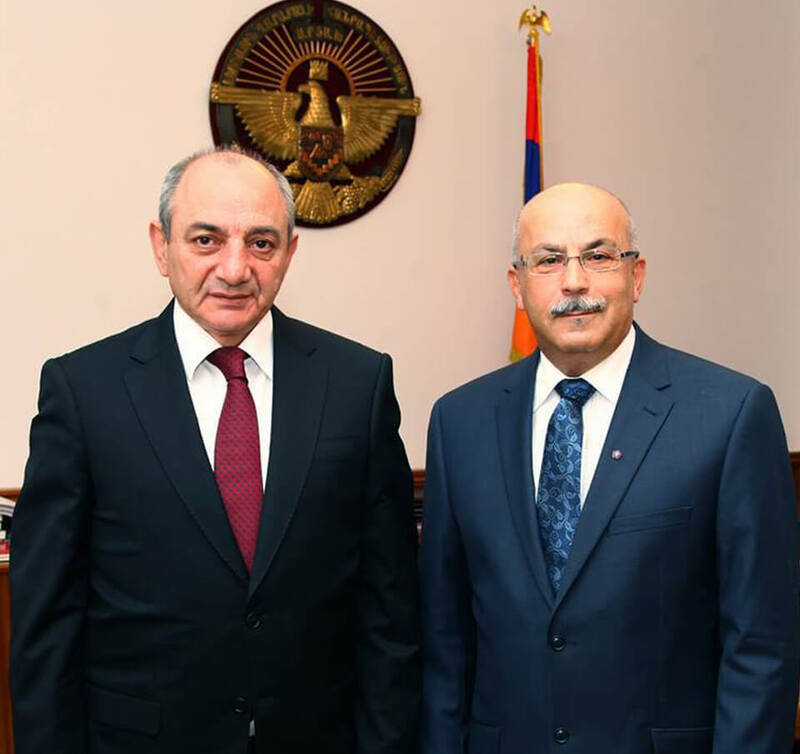 © THE OFFICE OF THE PERMANENT REPRESENTATIVE OF THE REPUBLIC OF NAGORNO KARABAKH TO AUSTRALIA, ALL RIGHTS RESERVED.